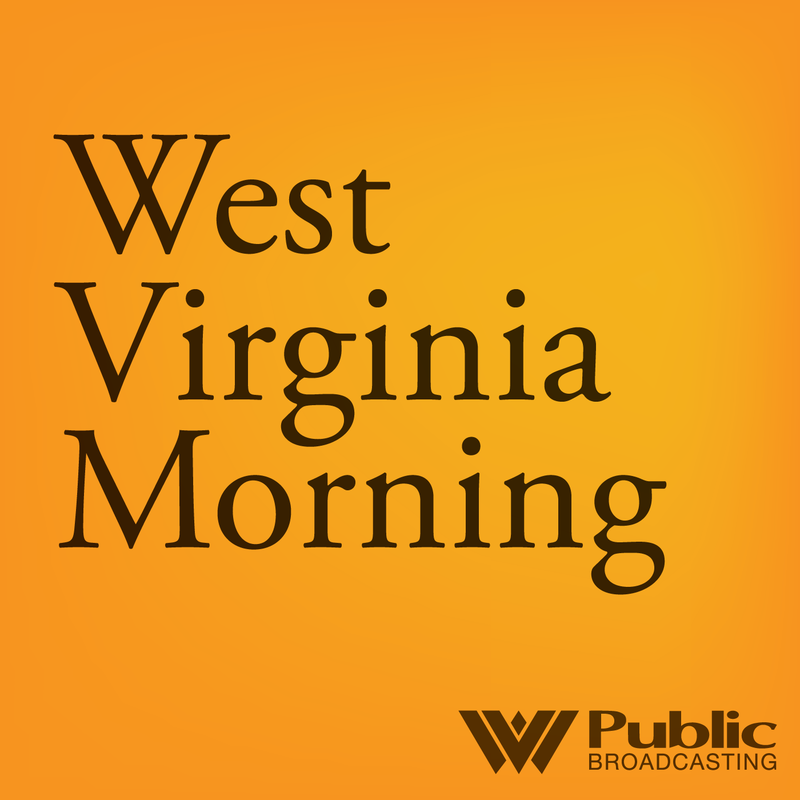 On this episode of West Virginia Morning, we’ll learn how a theater company in Morgantown is looking to contribute to community conversations about substance abuse issues ravaging the region. That’s why they chose to produce a play that grapples with trauma, addiction, and love to be part of the 2018 summer season. We’ll also hear another part of our Inside Appalachia series about the EPA’s superfund program and a small community in Fayette County, called Minden. Three high school students have devoted the past year to researching Minden’s possible PCB contamination and the history of the EPA’s involvement in the Shaffer Site. A theater company in Morgantown is producing a play that grapples with trauma, addiction and love as part of its 2018 summer season. Playing off of the drama and emotion evoked on the stage, and in combination with community experts, West Virginia Public Theater hopes to add to the community conversation about the substance abuse issues ravaging the region. After this story was published, resident Annetta Coffman sent West Virginia Public Broadcasting a list including an additional 89 names of people in Minden who have had cancer or died of cancer. West Virginia Public Broadcasting reported earlier that according to an unofficial list compiled by community members, about 152 people have had cancer or died of cancer in this community of 250 residents.